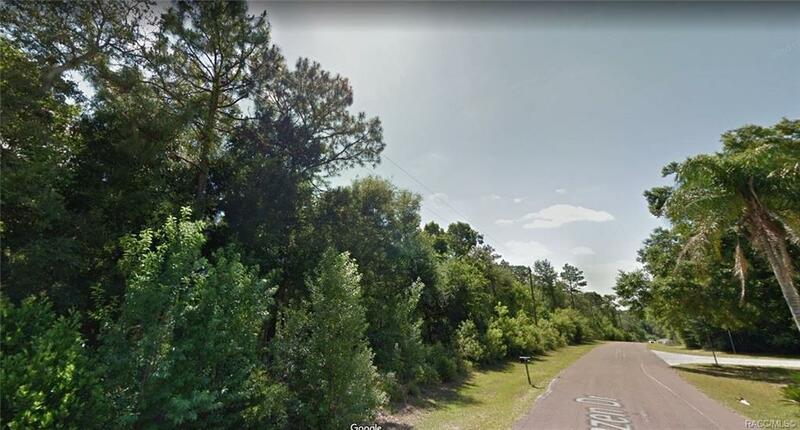 Nice building lot for single family homes with public water access in place...what are you waiting for...Citrus Springs boasts a golf course, community center, library...close to the gulf, close to Ocala horse country...1/3 acre lot. Property is on a quiet paved county road surrounded by nice houses. Close to famous Withlacoochee State trail for biking, hiking and great nature walks. Come build your dream home! !